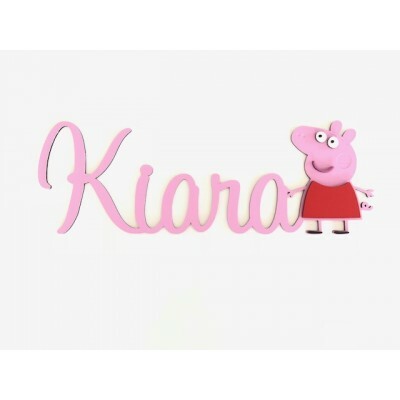 Add a 3D motif to your name to personalise your sign. attach the file of the character you would .. 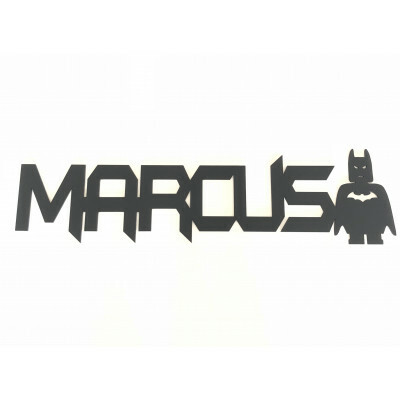 These 3D character wooden name's come raw with burnt edges or can be painted in a variety of col..
Give your sign a bit more of a shine with glitter. Our glittered topper's go through a 4 stag..
Add a motif to your name to personalise your sign These 15cm high 3mm thick wooden name's com.. These wooden name's can be painted in a variety of colours. Would make a great feature on .. These 3mm wooden letter's and number's come raw or can be painted in a variety of colo.. These 6mm wooden name's come painted with a variety of colours to choose from. Would make .. These 6mm wooden letter's and number's come raw or can be painted in a variety of colo..
Our acrylic and bamboo tags can be used for kid's bag's and other personal belonging's. ..
Our basketball monogram is a great gift idea for that special someone who loves their sport. Cut ..
Who doesn't love batman... 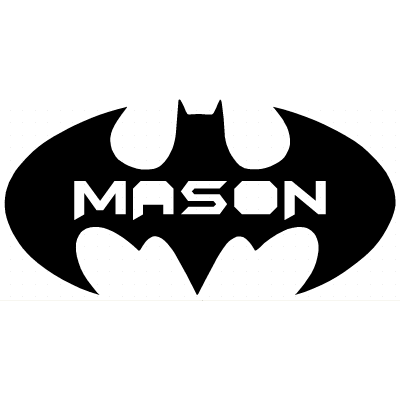 These batman signs would make a great feature on any wall and c..
Our customized child's coat hanger's are cut from 6mm MDF and come in a raw finish with burn..
Our customized child's coat hanger's come painted white & come with your choice of font ..
Our decorative frame measures 58cm high x 48cm wide and is cut from 6mm MDF. Can be left raw with.. 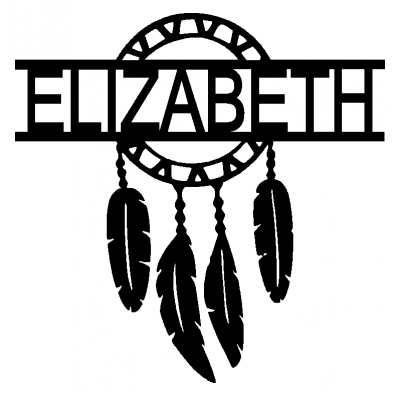 These Dream Catchers would look great hanging on a wall or door. They're cut from 3mm MDF and..
Our freestanding name's are cut from 18mm MDF and will compliment any cabinet, room, dessert tab.. Timber Freestanding letter's come in 18mm Thick MDF It will be the initial that will be paint.. Timber Freestanding Initial or Number come in 18mm Thick MDF ..